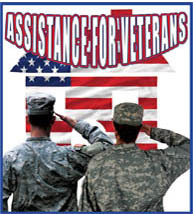 Veterans Against Drunk Driving was established to bring awareness to those brave men who have served in the Armed Forces of the United States of America and their families about the dangers of drinking and driving. By mobilizing concerned citizens and veterans who want to participate in their communities with our message and manage their own chapter with our tools and guidance we can accomplish more together. There are alternatives to getting behind the wheel when you have been drinking and enjoying your day. Today with so many organizations like ours who have devoted their lives to finding solutions and making driving while intoxicated something of past generations our mission. There are many organizations that provide services of a ride home from your evening out like idrive123.com or now you can use your phone app to connect you to Uber, Lyft or another save way home like a designated driver. Within minutes you can have someone drive you home and not have to jeopardize anyone in your community. 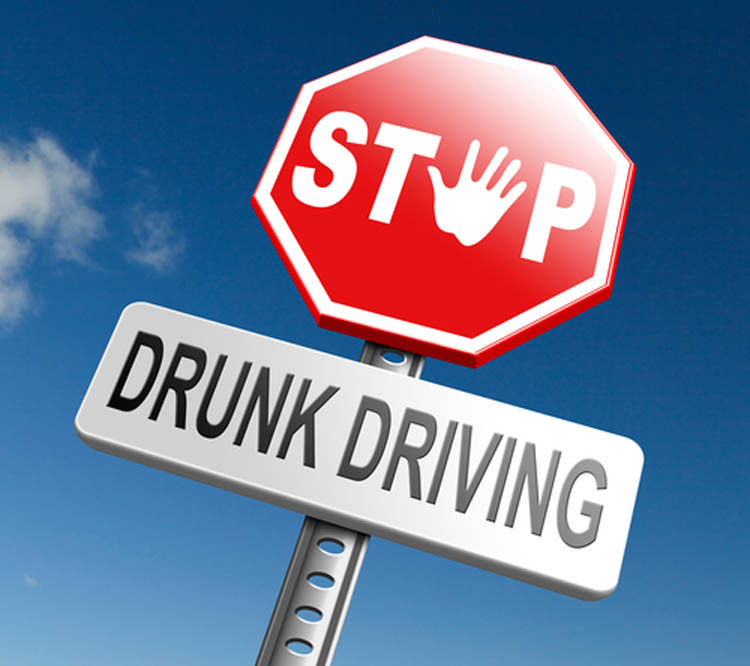 It is never a good idea to drive when you are not sure if you are at the allowable alcohol limit in your state. Together with our chapters across the United States we can work diligently to spread our message about the dangers of drinking and driving with alternatives being the theme of our mission. Instead of spending a few dollars to call a cab you end up spending tens of thousands to defend your driving record.